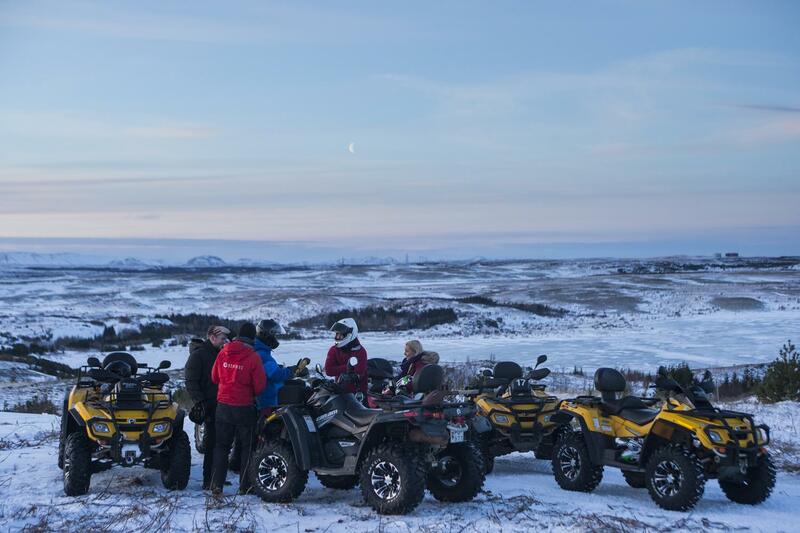 If you don’t see the Aurora on this Northern Lights tour just contact our call center ( 354 540 1313) and ask one of our agents to book you another Northern Lights tour, free of charge..
Dani picked us up promptly and took us on a fun ATV ride. The equipment was all good. The view was great. Great time!! ATV with Safari was the best. Night lights portion cancelled due to weather which no one can control!! Our tour guide was very nice and made sevel stops along the way to ask us if we were okay with everything at that time. The ATV portion was totally worth while. 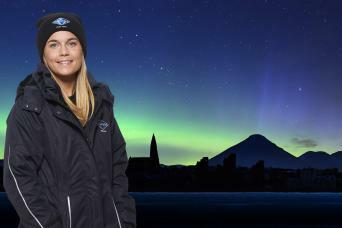 I’d skip the northern lights bus tour. Next stop is the Gray Line Bus Terminal, where the Northern Lights tour bus is boarded and the hunt for the Aurora begins. 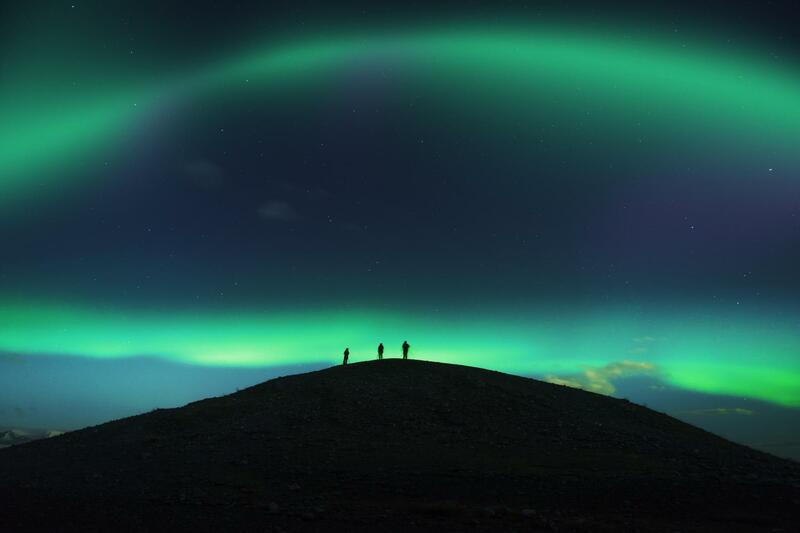 Leaving the light pollution of Reykjavik, city, our expert Northern Lights tour guides lead the way to "secret" viewing spots where you can watch the magical Northern Lights weaving their way across the night skies. 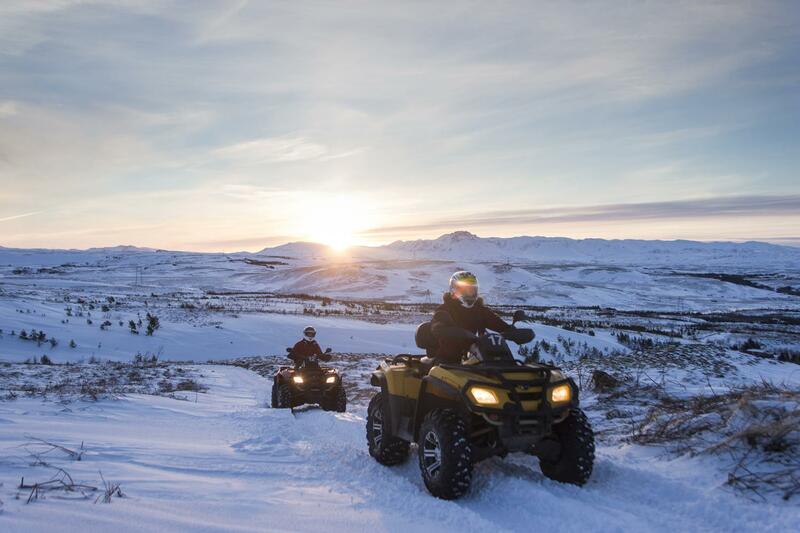 As operators of Northern Lights tours in Iceland for more than 10 years, Gray Line Iceland knows a thing or two about this elusive and startling beautiful phenomenon. We are experts in deciding when and where to go in order to maximise the chances of finding and viewing the Aurora. Pick up from Gray Line Bus Terminal, hotels, guesthouses and designated bus stops starts 30 minutes before the tour departure time stated on your voucher.